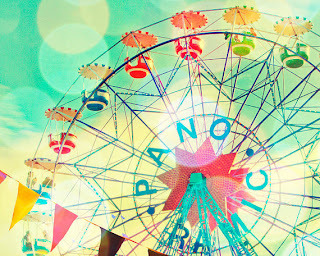 With this picture and LC's SPLASH challenge, I am really ready for the summer! Here I have Sweet November's Strawberry flitter friend. She's been retired in rubber, but still available in DIGI! From the inspiration picture, I've used the colors, flags, and a fun balloon ride. The papers are from MME's Lime Twist Out of the Blue set. Just love the gorgeous warm summer colors! 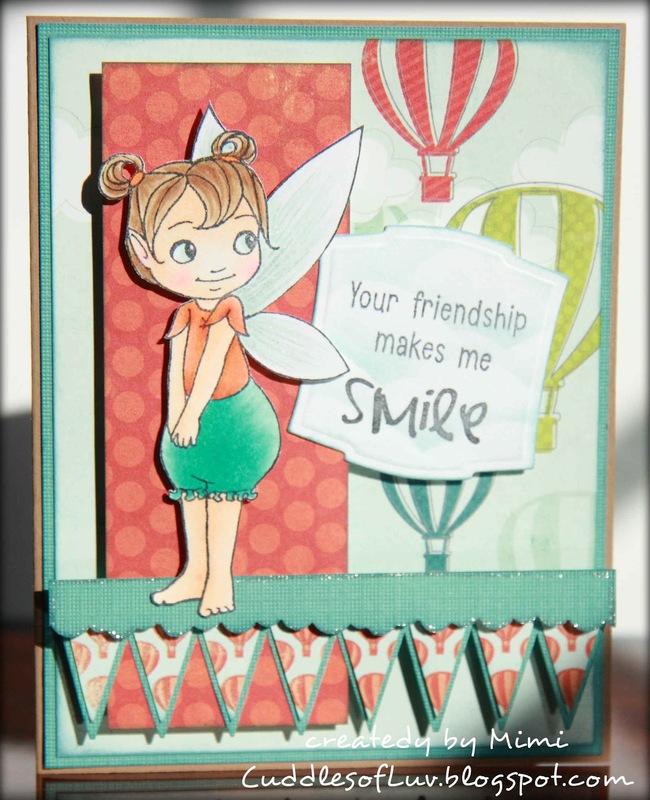 Sentiment is a combo from Hero Arts and TGF sets. Please stop by the ATS challenge blog to see more awesome creations from the team, and hope you can play along with us! Prize for this challenge is 3 C.C. 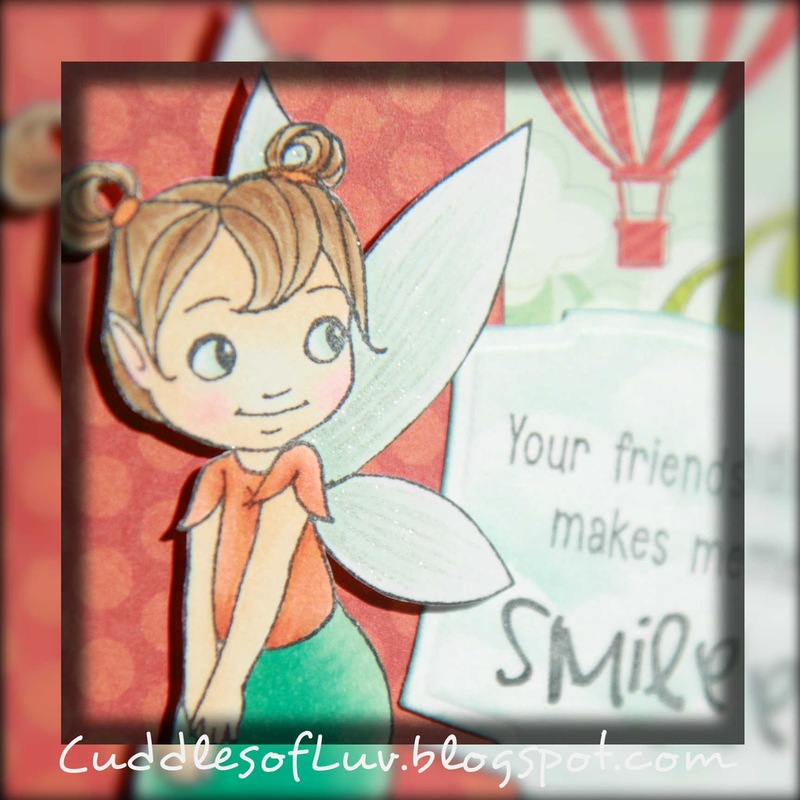 Design rubber stamps of the winners choice! really cute and i love the colors! have a great weekend! This is such a cute image and lovely card, super color combo !! Recieved my may SSS , thanks so much, absolutely love it!!! Super cute! Love the layout and colors! Hope you're enjoying the long weekend!